I think I have gone Youtube CRAZY! 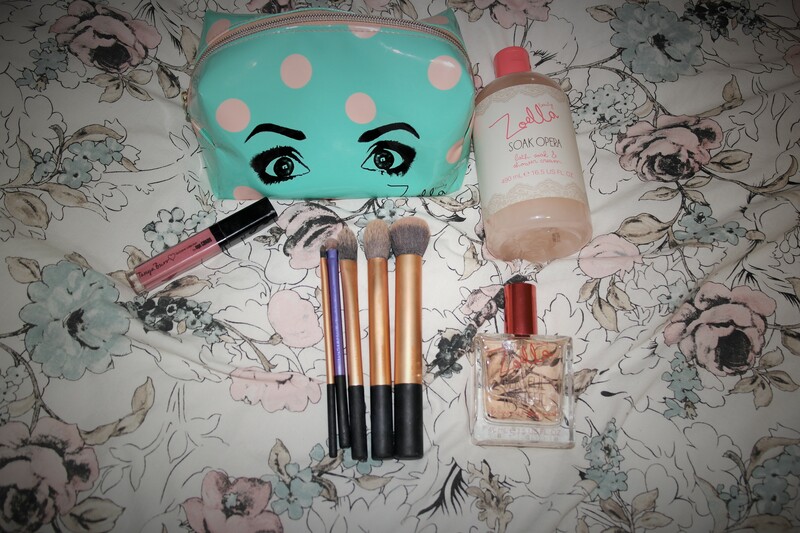 I absolutely love Tanya and Zoe’s cosmetics that they released, so I was more than happy to buy them. 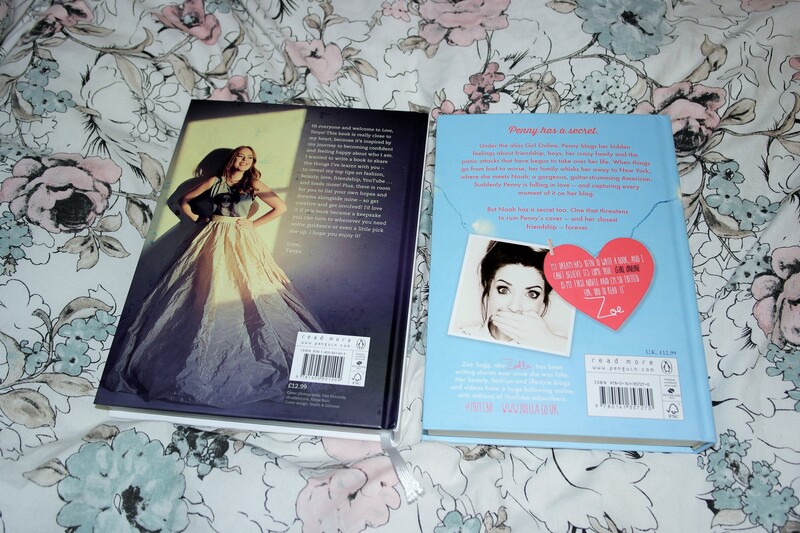 Although my sister did buy me the makeup bag, perfume and Zoe’s book for Christmas. Tanya Burr’s AURORA lip gloss is just perfection in a tube, such a beautiful colour that wear both in the day time and at night. I also have some of the real techniques brushes which I looovveee, so I will definitely purchase more of them. These brushes are Samantha and Nicola Chapman’s and I just want to own all of them. I am so so so proud of Zoe and Tanya, I have been watching their video’s now for many years and I have really enjoyed watching them grow and cannot wait to discover what other adventures await them. While Tanya’s book is about her life, Zoe’s follows the life of the protagonist Penny. I have only read part one of Tanya’s book but i can already tell that i will love it. 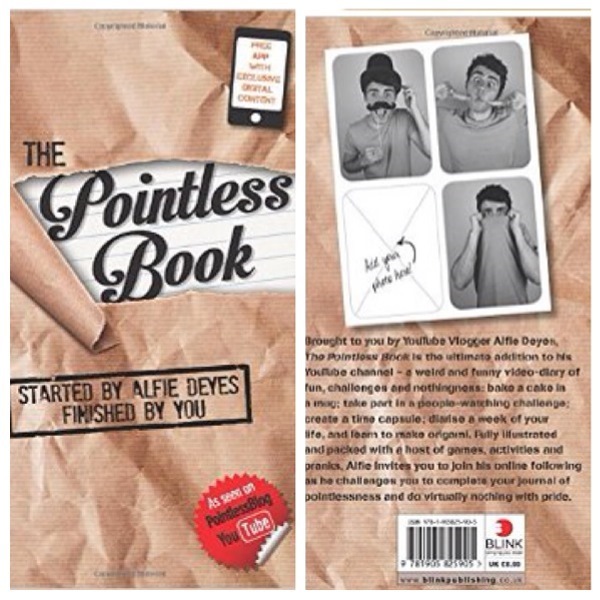 I also really enjoyed Alfie Deyes book; it was fun and quirky. 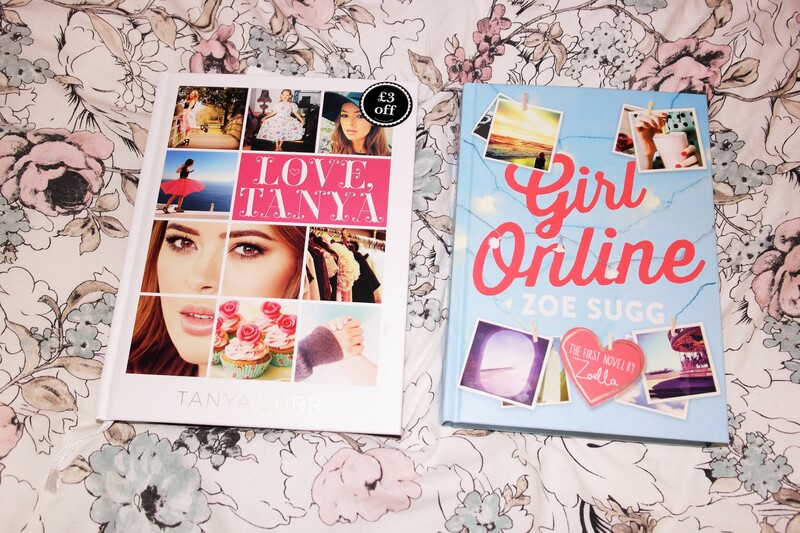 Tanya and Zoe are my two favourite girl youtrubers!!! !